Ophrys Apifera | 9 World's Most Unusual Flowers! Ophrys Apifera or Bee Orchid. 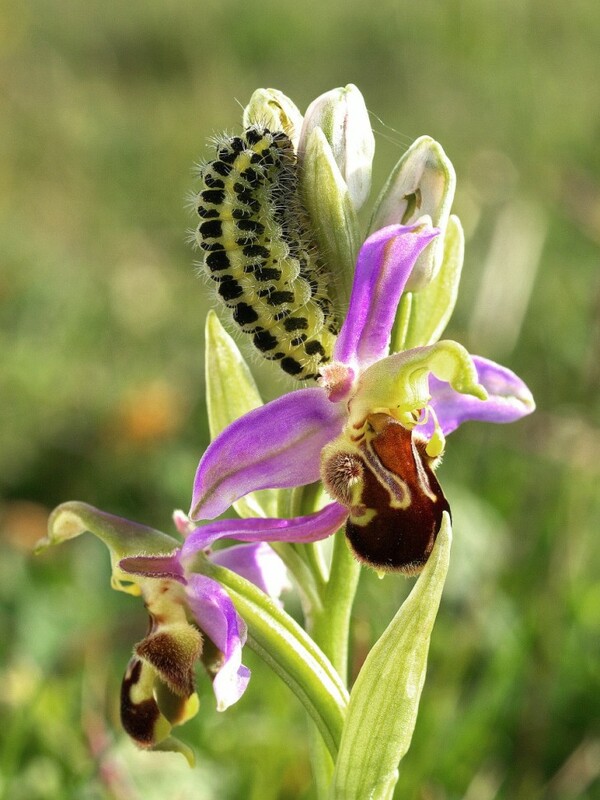 Ophrys Apifera comes from the Mediterranean region and belongs to the family of Orchids. It is a perennial plant dissolve from one to ten flowers on each spike in the summer.